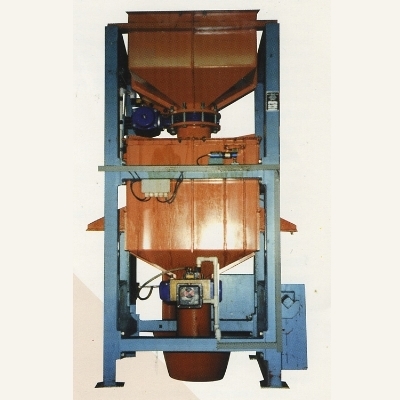 High speed high accuracy duplex weighing systems. Rugged construction for typical plant environment. Plant interfaces – standard supply. Battery back-up facilities display of totals in absence of mains power. Proven Avery Berkel instrumentation and loadcells. Interface to plant outputs and software systems.